I should be sleeping right now because I just worked two nights in a row & I’m leaving for Boston tomorrow morning to visit my college roommate, but there is no way I can sleep after the news I’ve heard this morning. As I was getting into bed, I saw that an acquaintance of mine from college had posted a plea for prayers for his WDBJ7 (a news station near where I went to college) family on his Facebook. As I scrolled further down my newsfeed, I saw more & more posts about a WDBJ7 tragedy. As it turns out, two young reporters, both essentially my age, were shot & killed during a live news segment from Smith Mountain Lake (near Roanoke, VA) this morning. As of this time, there is no known motive & the killer is still at large. The news segment was not about a crime so there seems to be no reason to have suspected there was any danger present. But sure enough, a 27 year old man & a 24 year old woman who were simply out doing their job trying to make a living in this world are both now dead for no damn good reason. 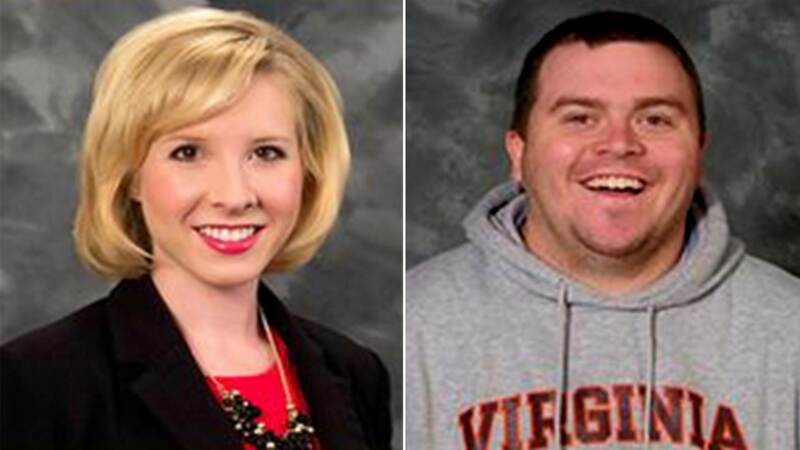 These are the two journalists who were shot & killed during a live WDBJ7 broadcast at Smith Mountain Lake this morning. After watching the horrific video in which you can hear the shots & see some of the carnage, tears are streaming down my face as I ponder the horrible cruelty of it all. If I, a stranger who has never met these people or even seen them before on TV, can be so horrified by this senseless tragedy, I can only imagine the grief their friends & family are experiencing during this time. At a time like this people, myself included, always ask “How can this happen? What would inspire someone to do such a thing? Where was God? What is happening to this world?” Such questions go on & on . . . The fact of the matter (in my opinion anyway) is there are no good answers to these questions. The best answer is that these things happen because people are flawed; we are far more animalistic & far less civilized than we like to believe. And I think that’s about as good of an answer as we’ll ever get. I’ve written on here before about how one of my biggest pet peeves is people who go around saying the world’s “going to hell in a handbasket” & everything is so much worse than it’s ever been. I truly do believe that the world is at least as, if not more, civilized than it’s ever been. Nevertheless, in the face of such a horrific tragedy, I confess I too find myself questioning why I would ever want to bring children into a world of such chaos & sorrow. I too find it hard to focus on the beautiful aspects of life in the midst of such unspeakable & unnecessary suffering. And as petty as it is, I also want to tell all the people who think they’re safe living in the country that they need to get their heads examined because they’re clearly not as safe as they think they are. After all, this isn’t the first time Central Virginia has made national & world news for violent murders. Remember this? That’s my hometown!! And this? That’s my hometown again!! 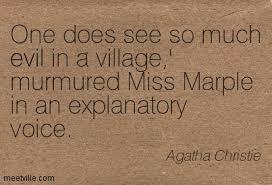 As I’ve stated on here before, Agatha Christie was so right when her delightful Miss Marple stated over & over again that even the quietest, most placid little village is filled with just as much crime, peril, & evil as anywhere else in the world. Listen up, folks: the world isn’t, never has been, & never will be a safe place. You can run but you can’t hide because violence will follow you everywhere; it’s inherent within us, or so history would teach us . 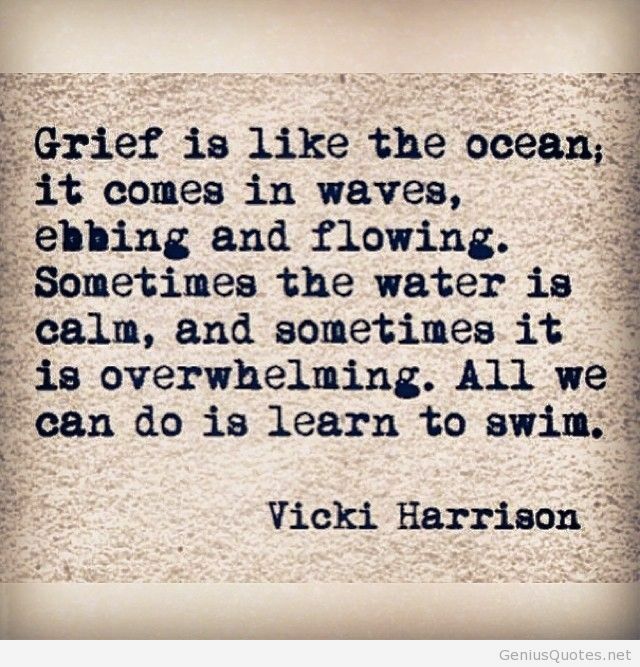 . . & today’s tragedy only further serves to bear that out. I don’t suppose there’s really a hell of a lot of a point to this other than to try to calm my own mind a bit so I can get some sleep & prepare for my trip tomorrow. And also to try to express the horror & confusion that the Roanoke/WDBJ7 community as a whole is experiencing right now. Speaking of my trip tomorrow, this will be my first time flying alone & my first time navigating Boston alone (just for a few hours tomorrow afternoon). 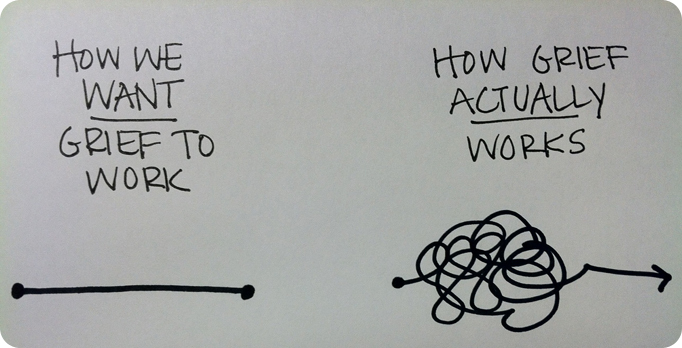 I know I’m going to do just fine, but I also know it will be a major test of my willpower & anxiety management skills. But I will survive. If anything this tragedy just serves to remind me that life is nothing if not short & completely unguaranteed. So we had damn well better make the most of every single minute we have on this planet because, as trite as it may sound, not a one of us, no matter how young or healthy, knows when our time will be up. And the greatest tragedy of all is not in death, for that is inevitable for all of us, but in a life wasted on bitterness & fear.